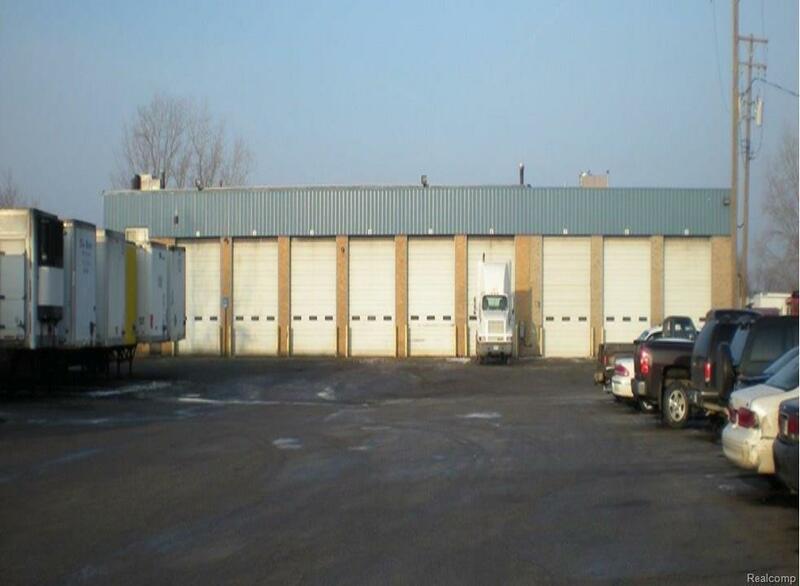 Over 34,000 sq ft building, multi acre lot. Full Service Body Shop & Mechanical Service for All Heavy Duty Trucks & Trailers. Truck Service, Trailer Repairs, Collision Repairs and Truck Parts. Muffler Shop is Part of Sale. Separate Parts Business & Building on site. Full Service Collision Shop. On-site repair. State of the Art Painting & Body Shop. Paint Booth & Sandblasting. Semi Trailer Paint Booth/Down Draft.